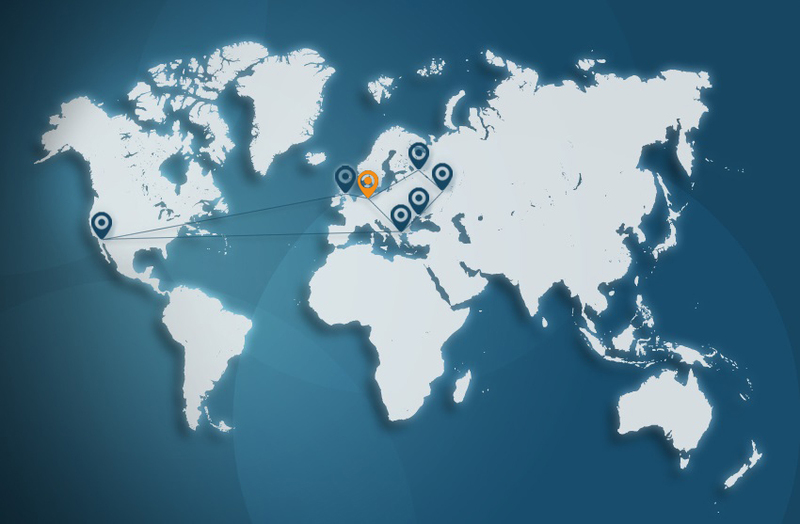 Meta Group Holland is associated with Meta International. The foundation aims to help people improve their quality of life and enable them to participate fully and successfully in society. All professional groups who get traumatized because of the work they do (ambulance staff, police, etc.). The Meta Group Holland Foundation strives to maintain the heritage, the mental legacy of Frank Pucelik. In the early 1970s he collaborated with Richard Bandler to conduct a great deal of research into "successful thinking and acting." Their findings, tested by numerous students (the "Meta-Kids") at the University of Santa Cruz, California, would later be recorded by Richard Bandler and John Grinder in the famous books 'The Structure of Magic, Volume I & II' . Meta later became NLP. About NLP we will tell more about this website elsewhere. Frank Pucelik has been successful with target groups for more than a quarter of a century as youthful addicts and war veterans. The intramural program he uses is precisely the heart of the approach that is lacking in so many other initiatives to work with those target groups. Meta Group Holland works with this program. Co-workers who work with statuary are all trained in NLP and Post-Traumatic Stress Prevention and Action, by Frank Pucelik. Striking is the simplicity and thoroughness that he teaches in his courses meta-NLP. Meta Group Holland provides training in that tradition to make meta-NLP available to all. With a targeted approach, it is possible for the immigrants to participate in society successfully and fully.